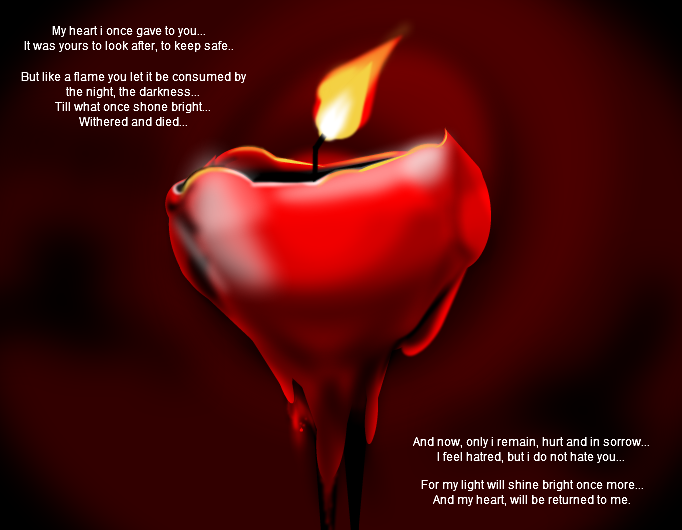 It was yours to look after, to keep safe..
And my heart, will be returned to me. beautiful, amazing poem and strip! Almost died from perfection. I love it. How did I miss this! Amazing! remember, love is all that matters.. Excellent! I like the disign alot! This Is what i love...HEARTS! Gratz on bribed. Halfway to OMG in 2 days! Awesome! Faved! Great poem too!